Preston North End will look to stretch their unbeaten run into double figures when they face Birmingham tomorrow. 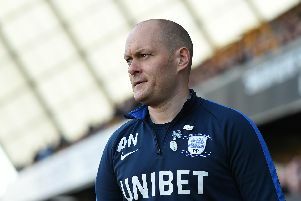 PNE’s 1-1 draw in midweek with Middlesbrough was their ninth match without defeat, a sequence which goes back two months. Goals have played a big part in the run, North End finding the net 20 times. 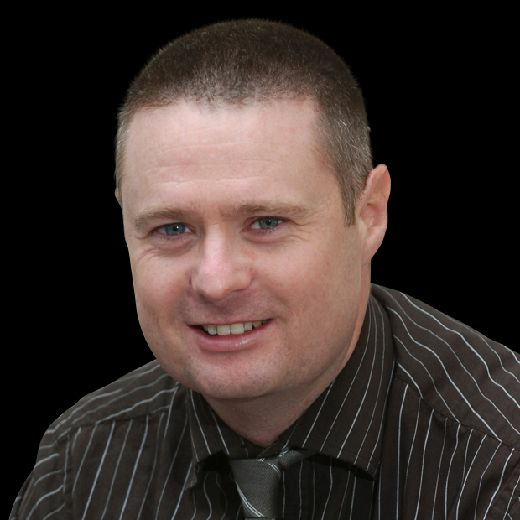 That improvement in their forward play has particularly pleased Alex Neil. PNE boss Neil said: “One thing associated with my teams is that they score goals. “At Norwich we were the highest scorers in the league when I left and my Hamilton team were among the highest scorers. “Last season we got a bit of criticism because we didn’t look as threatening. “You can’t turn something like that around overnight, it takes a great deal of hard work. We were a very rigid team before I came and there was nothing wrong with that. “Now we are more fluent, we have goals in the three lads behind the striker. “We could obviously do with more goals in the central area, particularly from Lukas Nmecha. “As a side we carry a lot in our locker. “We have pace down the flanks and we play through the central areas with lads rolling inside to get shots away. “Players have developed well from where we were a year or so ago. Neil is likely to stick closely to the side which started the Boro game when they travel to St Andrew’s. Louis Moult led the attack well on Tuesday night, Browne behind him in the No.10 position, with Brandon Barker and Tom Barkhuizen on the wings. PNE will assess the fitness of Ben Davies who missed out against Boro through injury. The defender had felt some ‘irritation’ in his hamstring and his absence was more of a precaution according to Neil. Davies was one of six senior players who were sidelined in midweek. With seven games over the next month, a big focus will be on keeping players fit. It is a Saturday-to-Saturday schedule up to December 22, before three games in a week over Christmas and New Year. Said Neil: “You have to get the balance right in terms of who does what work. “We have done less with a lot of players, while the lads who aren’t playing need the work. “Players are treated on their individual merit. North End will be backed by more than 1,100 fans in the Midlands, with tickets still on sale today.